On-Page optimization is of essential importance when it comes to Search engine optimization (SEO) and having a website and its pages indexed favorably on search engines like Google, Yahoo and Bing. It is the practice of proper web page development both for the content a reader sees and the code that is seen only by search engine spider bots, micro programs written by search engines that review and index registered web pages. On-page optimization encompasses several elements that make up a web page including the page title tag, page meta tags, the inclusion of header tags and page styles within a page’s body content, link optimization, image optimization and the appropriate targeting and implementation of keywords and keyword phrases. We’ll address the importance of optimizing each element below. As of the writing of this article, of most critical importance are title tags, i.e. the title text of a webpage. Not to be confused with a page title, which generally defines a page link and the page’s main header, the title text of a page is defined within the <title></title> tags in HTML code. The title text is located at very top of a browser window. (Look carefully at the very top of the page you are reading now. See it?) The title text is also what is displayed as the main link for each website listed in the organic region of a search engine result page. The title text is your first, best way to indicate to a search engine how you would like a page to be found. Try to include within the title text the most essential keywords that you are trying to target for a particular page. It is generally good practice to keep a page’s title text within 70 characters as longer strings are generally ignored and truncated by search engine result pages. The Description meta tag is used both as a way to further define your targeted keywords and keyword phrases and, in some search engines, is drawn from directly to define the description of a web page in a search engine results page listing. Defined within the content quotes of this strip of code, <meta name=”description” content=”add description text here”>, the description text should be written for humans to read and include the targeted keywords and keyword phrases for a particular page. It should be no longer than 160 characters or it too may be truncated or ignored by search engines. When writing the description meta tags, include the most relevant keywords first, appending your secondary keywords later in the text. 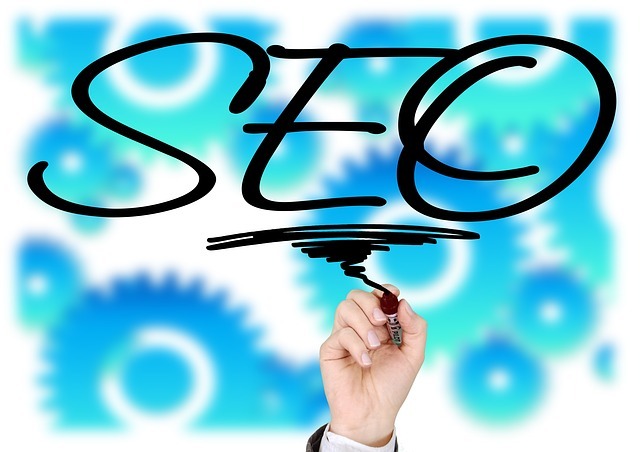 If it applies, you may also want to include your key promotional point, company name for branding and a business phone number to better grab the attention of the person that is reading your listing in a search engine results page. Once considered of great importance in determining placement of web pages by search engines, keyword meta tags are considered of little relevance as of the writing of this article. Still, they are seen of as some value to some search engines and since we never know what the future of search engine optimization will be, it is good practice to include keyword meta tags in the code of your web pages. Defined within the content quotes of this strip of code, <meta name=”keyword” content=”keyword 1, keyword 2, keyword 3,”> , each keyword or keyword phrase should be separated by a comma. The keywords should be relevant to the article itself and appear in the body content of the page. Keyword meta tags should be limited to 10-20 keywords and phrases and contain no more than 500 characters.